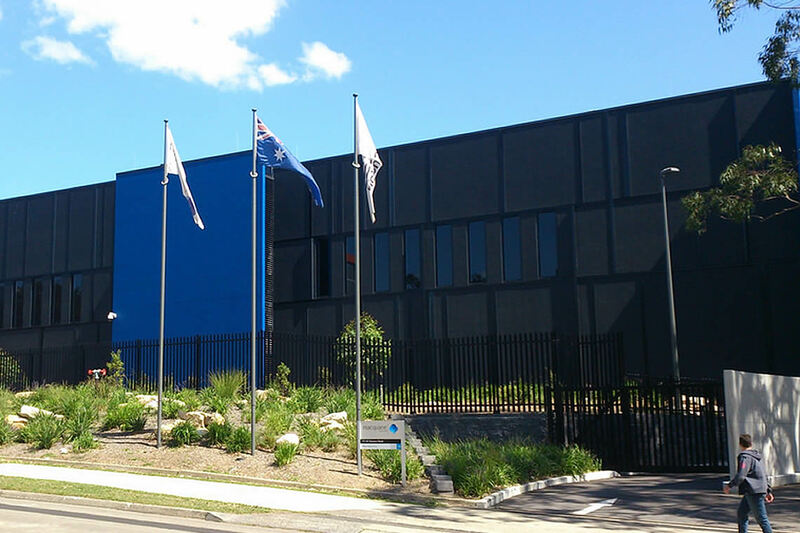 Fredon Security was engaged by John Holland on behalf of the client – Macquarie Telecom – to undertake the electronic security, mechanical and electrical installation for the construction of IntelliCentre 2 – Australia’s first Tier III Design Certified Data Centre. The 20,000 sq metre state-of-the-art data centre has fully integrated electronic security systems comprising CCTV, Access Control (including biometrics), Duress, Alarms, IP Intercoms and digital UHF radios. The project grew significantly when Fredon Security were requested to implement a Lenel solution at another existing data centre, IC1, in parallel. All aspects of the project implementation were deemed a success by both Fredon and our client. Both IC1 and IC2 data centres are functioning as per expectations. 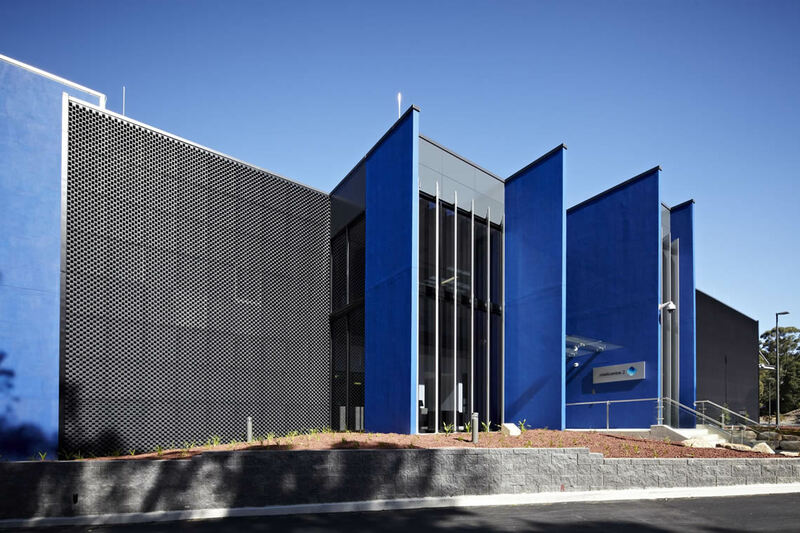 Due to the success of the implementations at IC1 and IC2, Fredon were engaged to implement the solution for the next Macquarie Telecom data centre located in the ACT.